Mr. Khan, AKA BJ, is an incredible asset to the Fort Rucker team. BJ has been part of the Ft. Rucker maintenance program since 23 March 1998. 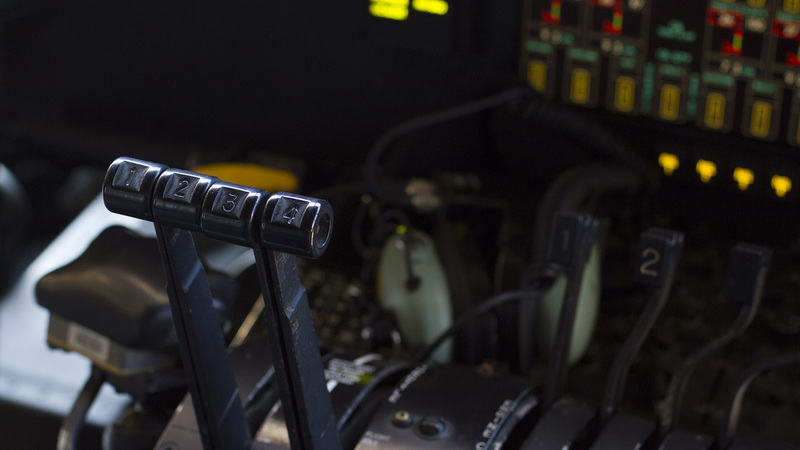 He is a graduate of the Alabama Aviation College where he specialized in avionics technology. He has also earned his multi-engine commercial pilot license with instrument rating. BJ is a wealth of knowledge and experience. Throughout his life, he gathered additional skills as an industrial and residential electrician, sheet metal fabricator, and carpenter. Mr. Khan currently works in the night vision devices inspection and repair shop at the Aviation Maintenance Support Shops warehouse. He also supports the avionics component repair shop and the engine test cell for specific projects. 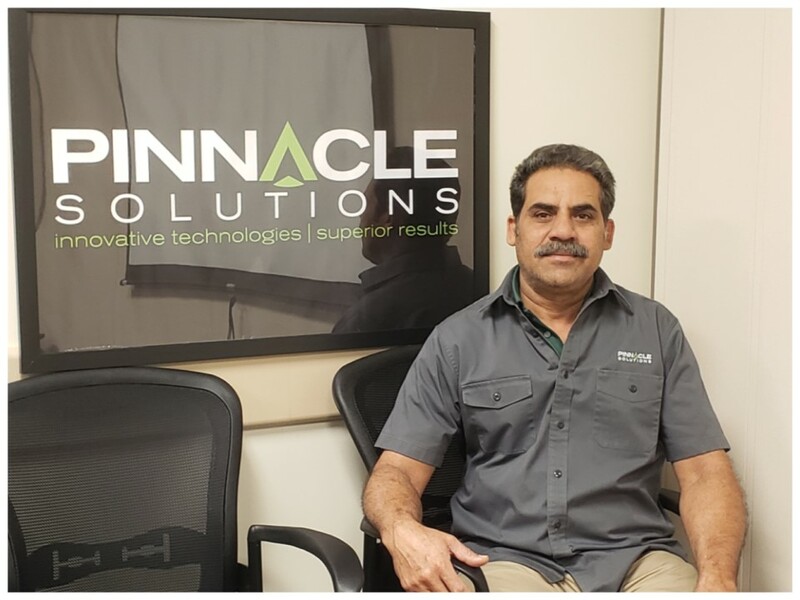 Hassan “BJ” Khan has established himself as a proven technician, a real team player, and a great addition to Pinnacle Solutions Inc. Thanks for all you do!